Enable Select Box Toggles if the trait is enabled or disabled. Syncronize Button Syncronizes the currenlty selected trait with the library. Create Creates a new trait on the list titled "Trait #" it will be disabled by default. Enable/Disable Allows for enabling or disabling traits via multi select (Shift/Control + Click). 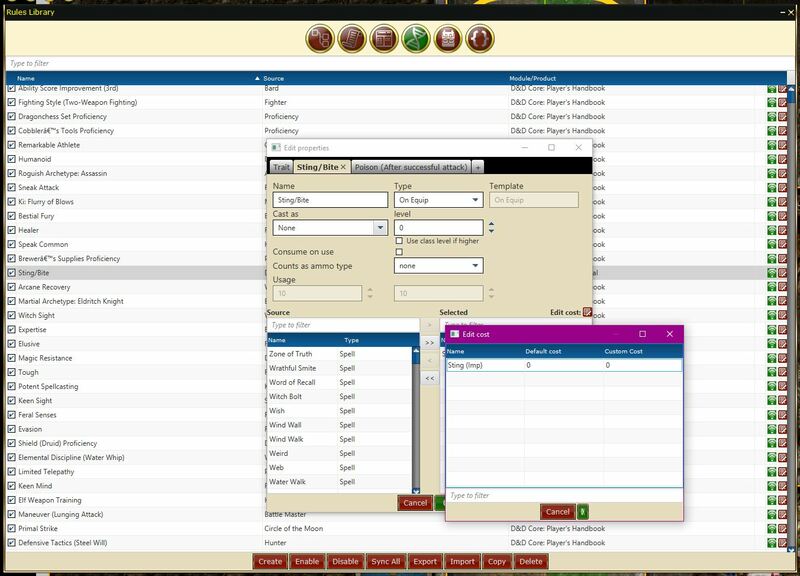 Sync All Syncronize all traits with library. 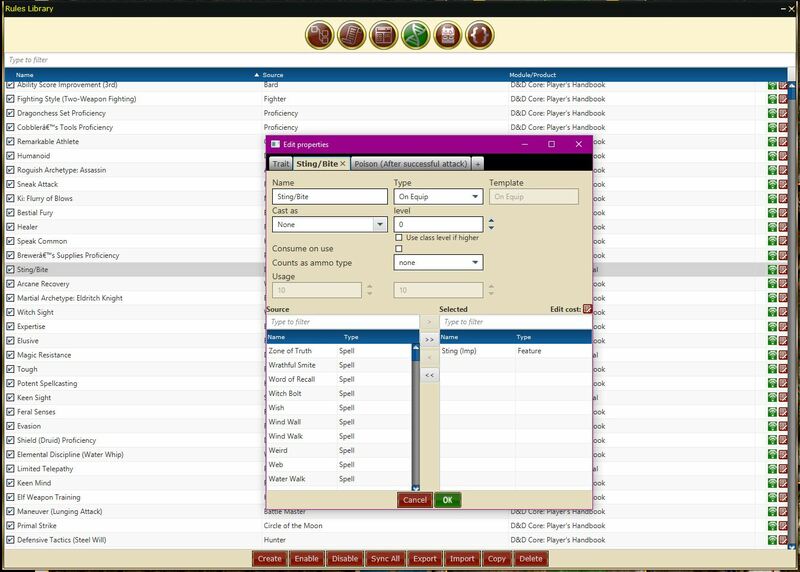 Import/Export Allows for importing or Exporting traits as standard XML files. This is handy for multiple campaigns. Copy Makes a copy of the currently highlighted trait. Delete Deletes the currently highlighted trait. Be extremely carefull deleting traits, once something is removed there is no getting it back. 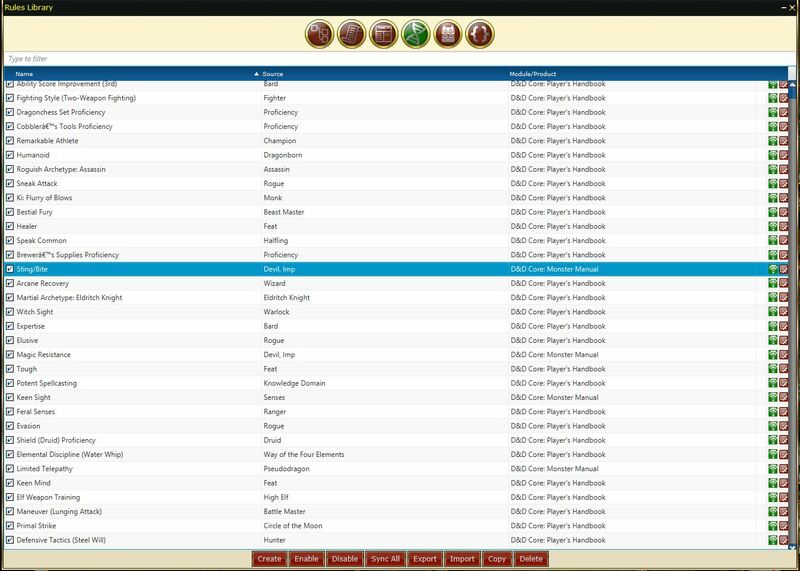 Each trait has a couple of parts, Name, Source, Level, Description etc and then templates assigned as needed. Name The name of the trait. 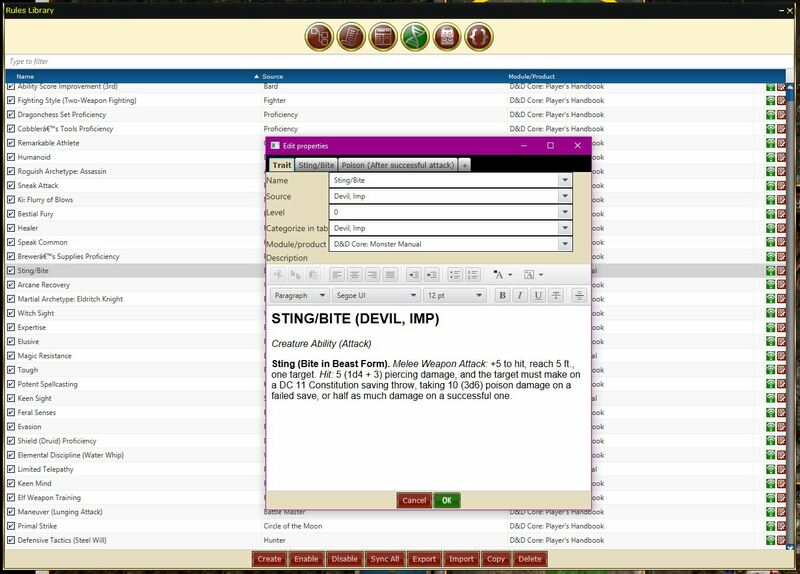 Source What the trait is defined from such as a specific creature ability or class and/or racial ability. Level The level at which the trait is gained or used. Catagorize in tab The traits tab in which to show the trait if it is difrent than the source above. Module/Product The overall module, adventure, ruleset or product for the trait. Description This ia a rich text field and can contain any information you wish. 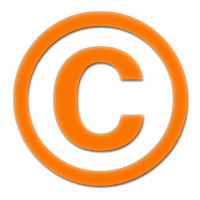 Most often it is a direct copy of the item straight from it's parent source. Name Name of the trait effect. Cast As & Level This field along with it's partnet field is used to set the type of caster and level. This is useful for things such as wands or the like which can be used by non caster, but where a caster level is needed. A good example of which is Wand of Missiles, cast as Wizard Level 6, but is used by a none typical caster. Edit Cost Here you can define the cost of using the feature and/or spell for the trait. it shows the default and custom values for the entry.